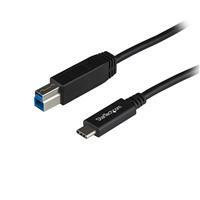 Need to connect a new USB-C™ device to a USB-B device? 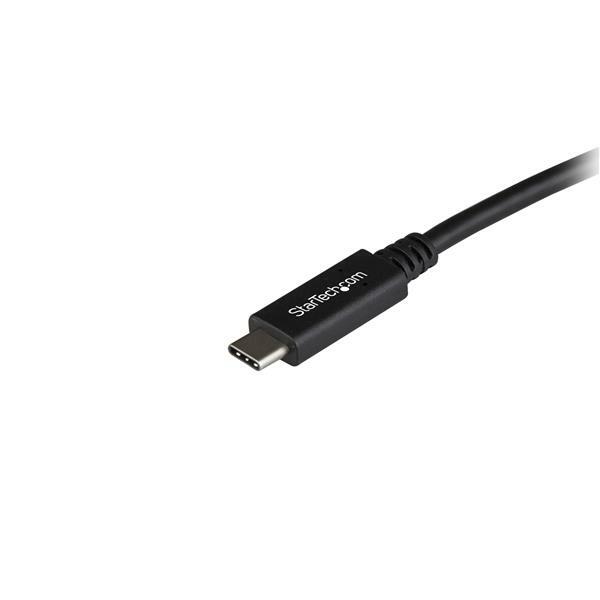 This 1-meter USB-C to USB-B cable is the perfect solution. It's also compatible with Thunderbolt™ 3 ports. 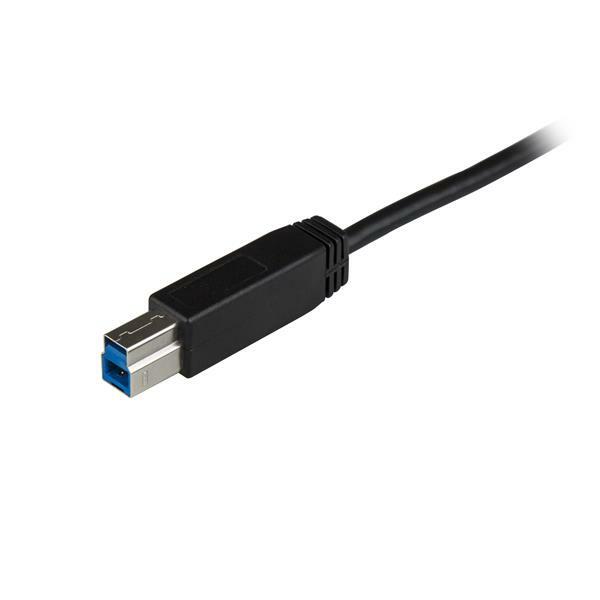 With a bandwidth of 10Gbps, this USB 3.1 Gen 2 cable lets you connect USB-B devices such as hard drive enclosures and docks to your laptop, at speeds like never before. Now, you can spend less time transferring and backing up your data and more time focusing on your projects and presentations. USB 3.1 is twice the speed of USB 3.0 and 20x faster than USB 2.0. You'll also be able to connect your older USB 3.0 peripheral devices to newer computers with data transfer speeds of up to 5Gbps. The USB31CB1M is backed by StarTech.com’s 2-year warranty, for guaranteed reliability. (5 stars) Works extremely well. Did connect my laptop using usb-c cable to my hub. Using a single cable! Even 4K monitors!